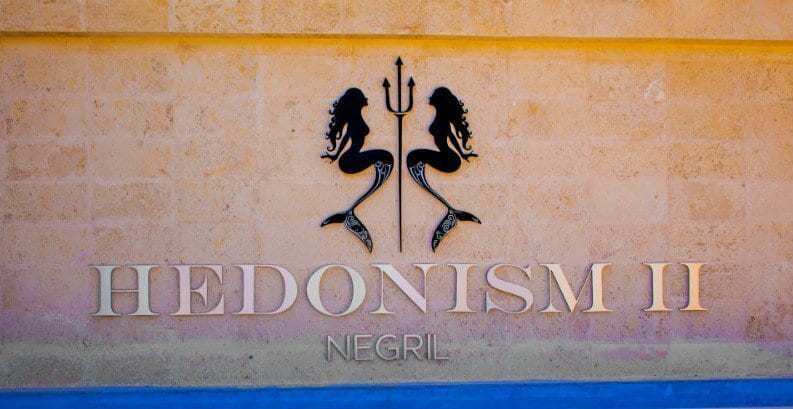 Hedonism II is an adults-only all-inclusive resort. The resort has optional au natural beaches and pools. While enjoying the fun atmosphere, don’t forget to take time to utilize the swim up bars. Float atop any of the three freshwater pools, while sipping a tasty tropical cocktail.